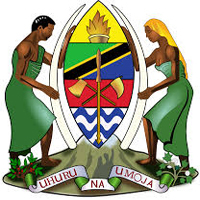 The Ministry of Water and Irrigation is the government ministry principally responsible for water supply, water resources, and irrigation in Tanzania. The ministry’s offices are located in Dar es Salaam. The work of the ministry is divided into the core function, relating to water and irrigation, and the support function, relating to administrative work.